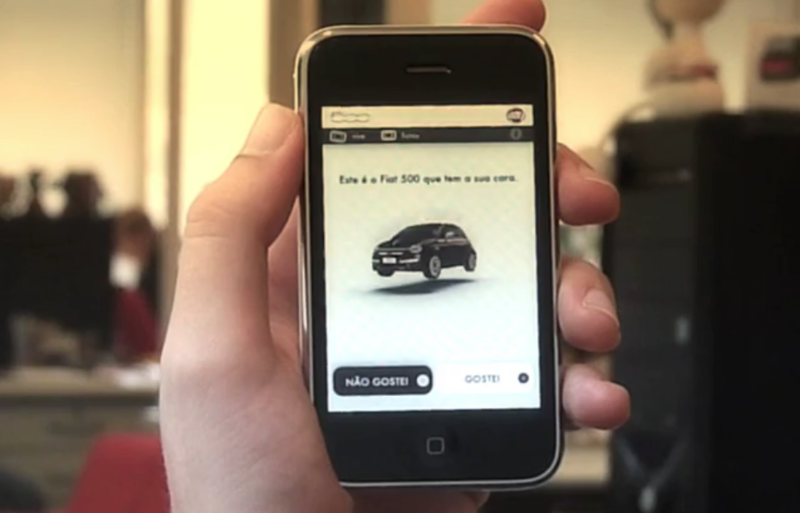 Find the Fiat 500 that looks like you. 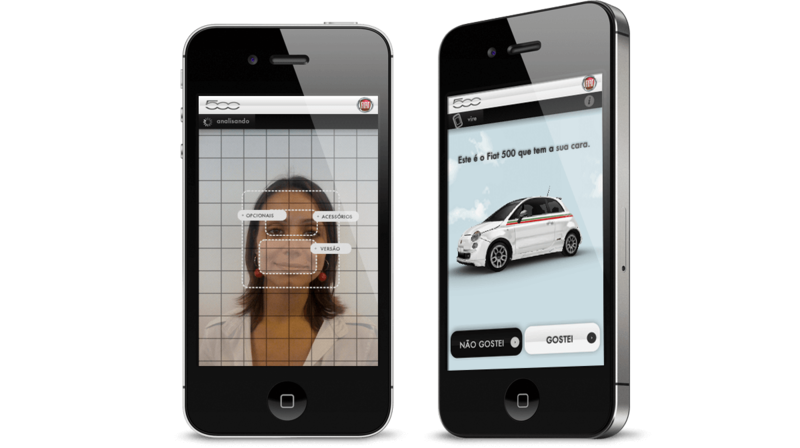 When Fiat 500 was launched in the Brazilian market, AgênciaClick Isobar invited Adjetiva Hotshop to co-create an iPhone App using the the camera to personalize a car from a picture of the user. On the campaign page, the users could donate to the dreams they wanted to make true, and upload their photos to be featured in the campaign page and also dynamic banners.